Dramatic rescues. Courageous journeys. True friendships. 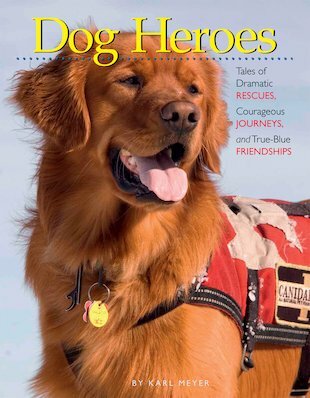 Experience them all in this book of heroic hounds. 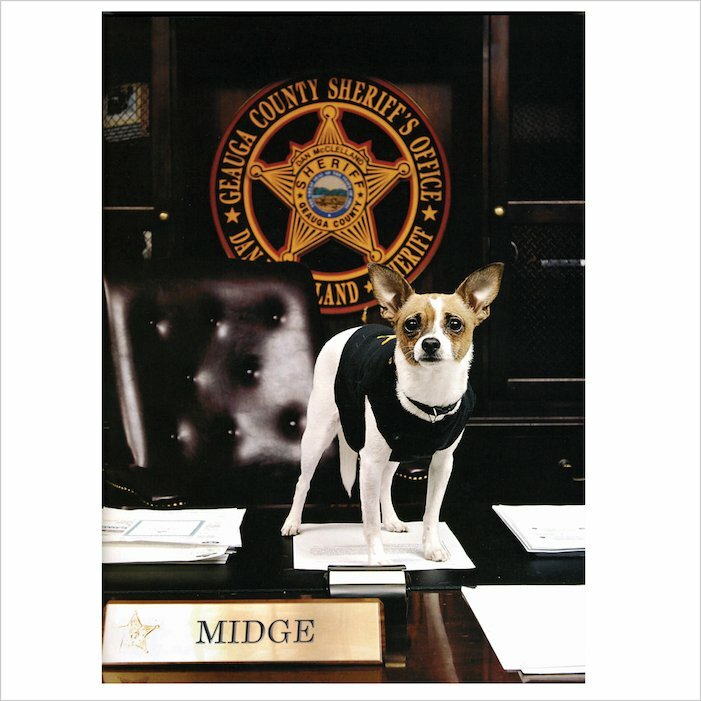 From lifeguard dogs to military dogs, and from therapy dogs to the amazing K9 Chihuahua, each of these “mutts on a mission” has an incredible story to tell! Discover the whole story in a book stuffed with adorable full-page photos and tales of courage to make your heart pound. You simply mustn’t miss it if you love dogs, and want to meet the bravest-hearted hounds of all! 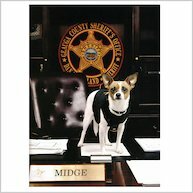 midge is a funny name for a dog. i hope it is good.